There are many ways to get to the Best Basketball Weekend on Earth. We work hard to accommodate our Hoopfesters with places to eat, sleep, park and get to and from the event site efficiently. While we know Hoopfest drew you to Spokane, don’t limit your experience to playing and leaving! Who could blame you for indulging when Spokane has everything you need. The good news is that you don’t have to travel far for fantastic fun. Good times— that’s what the festival is all about. There will be 3on3 action all around, but don’t forget other exciting elements such as the Toyota Shootoff, Foodfest, the Slam Dunk Competition presented by MultiCare Health System and more. Walk around downtown Spokane and experience all that Hoopfest has to offer! Basketball gurus know that free throws often play a role in determining who wins and who loses in a basketball game. At Hoopfest, if you can sink a free throw during our contest, you win a prize! And we don’t discriminate against the Granny Shot, so if you can put it up and in, you could win! Must be 17 years of age or under to participate. Dates and rules of contest will be announced shortly. The official Spokane Hoopfest collection of hotels: The Davenport Hotel, the Davenport Tower, Hotel Lusso and the Grand Hotel comprise the Davenport Hotel Collection – an elegant union of new and historic hotels in downtown Spokane. Whether classic or contemporary, full-sized or boutique, they are all committed to the same tradition of world-class service, sublime surroundings and affordable luxury. Indulge yourself with an unforgettable Hoopfest Weekend; make your reservation today! Located just outside of Spokane in Airway Heights, this hotel features 250 rooms and suites with luxury beds, quality linens, luxury spa-inspired bathrooms, and much more.  Northern Quest has more than a dozen restaurants and lounges with a spa too! We know you’ll be spending most of your time downtown playing ball, but when you’re not you can enjoy their Dinner and a Movie theater in addition to a full casino with 24/7 Vegas-style gaming. DOWNLOAD THE HOOPFEST APP FOR APPLE OR ANDROID!